4th of October. Something big is going to happen. That is the date being speculated as when Google will officially announce their new Pixel line of phones. For a long time, it was being predicted that Google might end the Nexus line and going for something that lets them exercise more control over the hardware and even the software of their phones. Which makes sense, considering that this years Nexus, made by HTC, will have some tweaks over the vanilla Android. That really goes away from the Nexus philosophy of having a bloat-free experience and presenting Android just as it actually is. AndroidPolice mention of “two independent sources” which brought them the news that the former Nexus Marlin and Nexus Sailfish will not bear the Nexus moniker at all. 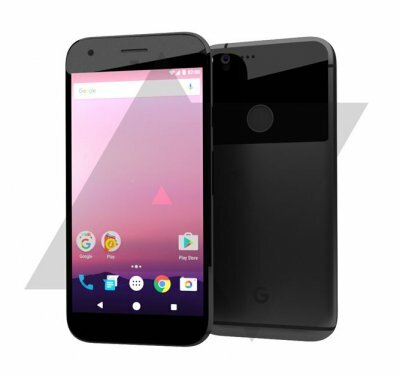 Instead, they will be called the Google Pixel for the 5″ ‘Sailfish’ device, while the 5.5″ ‘Marlin’ will be the Google Pixel XL. They will also be made by HTC. But doesn’t this go against the pixel name? 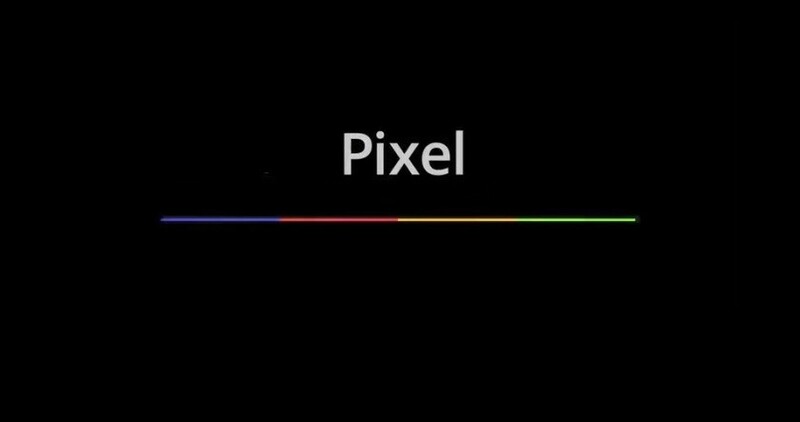 So far all pixel devices have been made by Google. Seems strange they would just add it to an HTC smartphone. So the question that arises out of this is, is the Nexus line dead? No one knows for sure now. 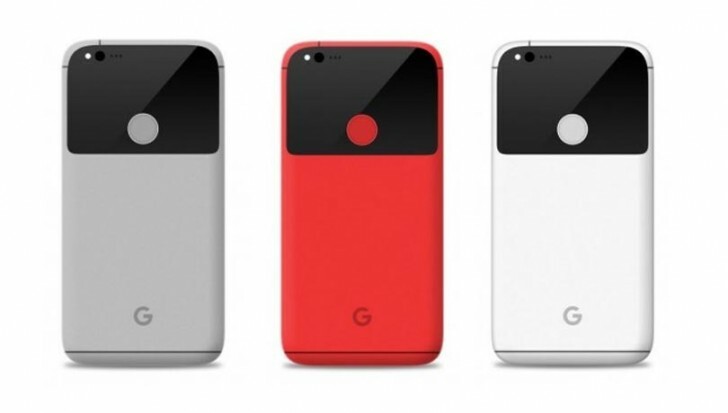 The branding would mean to imply devices with less of Google’s own bloat added on to them, since the Pixel branding would be towards the additions that Google did not deem fit to incorporate within the Nexus moniker. Other things we can expect to be announced with the Pixel line are a Chromecast with 4K capability and Daydream View, which is Google’s in-house design for the Daydream VR Viewer Device. Frankly, phone makers just might be making the same mistake car-makers did. Take a well-established brand and then remove it and try to create a completely new one with no correlation to the earlier one. It’s like Honda naming their cars Acura. In tech it’s even harder because there are significant internal and software differences between years, but not necessarily exterior differences. Apple did a good job with the 3G, 3GS, 4, 4S… etc. because you have a fast and easily understood way of knowing which model is which by the name. Having a Pixel, a Pixel XL, and a Pixel C and (although seemingly discontinued) a Pixel (laptop) is so confusing to your ‘aam aadmi’(common man). You have 4 products from three generations that are 3 form factors with no demarcation on which is which or what generation each is. At the end of the day, Shakespeare did say, “What’s in a name? That which we call a rose by any other name would smell as sweet.“ Google could name their phone ‘banana’ for all that matters. Hopefully they will market it well enough so the name holds the same weight as iPhone or Samsung Galaxy. It’s tough competition in the market. But the word ‘Google’ in itself hold far far more weight that any smartphone manufacturer. Seems like google pulled the plug on vanilla android. Time to switch to samsung. nah,man Google going to possibly takeover the market in 5+ years! !